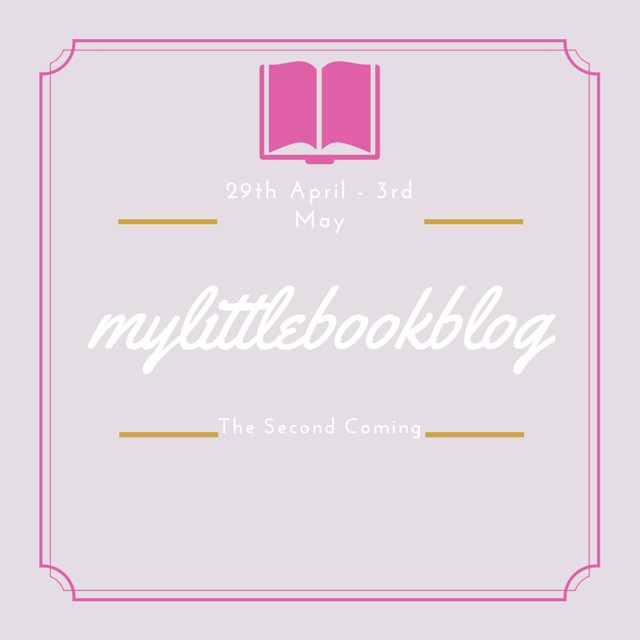 The Second Coming: Giveaway from mylittlebookblog! Good Morning! I am so exciting today to bring you two give-aways from mylittlebookblog for my second anniversary celebration! The first comes from the wonderful Anna Thayer which was brought to my attention by the lovely Rhoda Hardie from Lion Hudson. 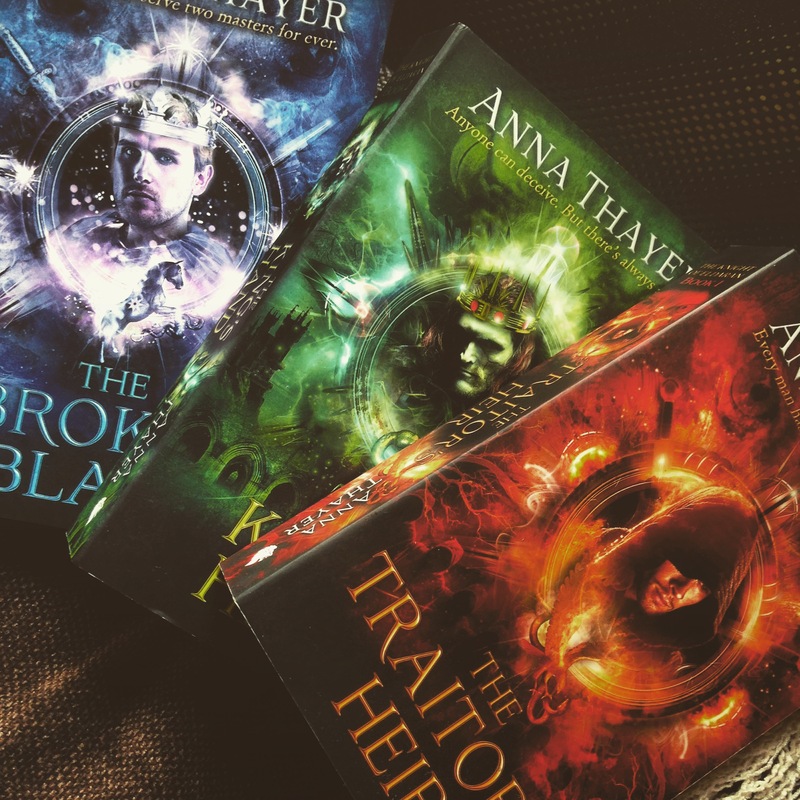 Fantasy books are not my favourite genre of books but these definitely would pull my eye and make me excited to read them. The covers are utterly stunning and the reviews have been pretty exceptional so far. I am a little sad to give them away they are that beautiful. 1) If you could take me to dinner with any fictional character who would be? and why? 2) You’re trapped on a desert island for the foreseeable future a genie wishes you the chance to pick one book to read. Which do you pick? Now, the first question links to the first giveaway and the second question to the second but you’re welcome to enter both if you so wish. So the rules I guess. If I’ve forgotten anything please let me know! Thank you so much to everyone that has donated books and helped me so far to bring this all together. Good Luck! #1. If I could take you to dinner with any fictional character I would choose Hermione Granger. Not only is she incredible smart, loves books and can do magic, but I have no doubt that she would provide brilliant conversation and thought provoking ideas. She has been through so much and has grown as a character that it is impossible not to love her. It would also just be so amazing to hear from her what Hogwarts was like first hand – what her most memorable and enjoyable moments were, maybe even hear about a few things that weren’t in the books. #2. If I were stuck on a deserted island for the foreseeable future and a gene gave me the chance to pick one books to read I would have to go with Dragonfly by Julia Golding. This is a majorly under hyped book that is one of my all-time favorites and was very influential in my journey as a reader. I have probably read this novel about seven times already and can clearly see myself reading it time and time again. There is honestly nothing that I can find fault with. I could quite happily entertain myself on a deserted island if only I had this book with me (surviving, on the other hand, is a whole different matter entirely). No problem 🙂 Haha that I do. Yes, Hermione would be amazing to talk about books and Hogwarts with – I cab imagine myself contacting her a month or so before the dinner and thrusting upon her all of my favourite books that she must read so that we can discuss them! I would totally do that. Here are my answers, number one has had a lot of thought so I apologise for the fourth coming essay. Many people are surprised I don’t say Holmes, but Sherlock would sit an analyse everything about you and me and probably make us feel really uncomfortable. That’s why I chose Watson- not only would I be able to question him about his adventures with Holmes, but I feel that he’s a gentleman, and having tea with a young lady would mean he would be courteous and chivalrous in his actions and responses. He’s also quite a big father figure in my eyes and would always be caring. I’m a dog person too, so if you were happy to talk to him, I’d go and entertain myself with his bulldog. He’s a doctor, so he’d keep a rather clean dinner table, I find, and would also be on hand if any injuries were to occur. So, after this long winded explanation, the fictional character I would take you to dinner with would be Doctor John H Watson, MD, formerly of the Fifth Northumberland Fusiliers. 2. EEK difficult. I’d probably choose a large book so that I could be entertained, and also one that I enjoy. When I was asked this question at an interview, I told them it would be The Book Thief by Markus Zusak. This hasn’t changed. Not only is it a popular book (so if I had to sacrifice it I’d be able to purchase a new copy if I survived :P) but it is also one of my favourite novels of all time because Liesel’s struggle about learning to read is something that always sits in my heart. Of course, Genie’s usually give three wishes meaning I could have three books but that wasn’t the point of the question 😉 But yes, I would pick the Book Thief. A Book I enjoy, a book that makes me cry, and a story that I will always adore for as long as I live. It’s a crazy amount of reading and yet the two years have gone so quickly I can’t quite believe it. Your answers: god, hello someone has either been really reading my blog or should really just become my best friend. Sherlock is my favourite ever (huge fan girl) but you are so goddamn right he would be so picky over everything. I think people watching with him over coffee would work but dinner would be a nightmare. Send in Doctor Watson: YESSSSSSSSSS I could definitely go for that. Second answer: hello again! The Book Thief is literally one of the best books I’ve ever read. It is so beautiful and so wonderful and so well thought through. I’ve read it a number of times now and I still cry every time. Cannot help it for the life of me. It's so fantastic. I love it. I never usually win anything! Question 1 – i would invite Bilbo Baggin’s. He has always demonstrated impeccable manners, and is a phenomenal host. Plus he has many a story, and there’s always a chance a very interesting friend will be popping over unannounced. Question 2 – it’s tempting to say the never ending story, for obvious reasons; but I think I’d have to go with the da vinci code. The first book in was unable to finish the first time I read it; it’s always fascinated me, and I love the Langdon character. Hey thank you the comment and for entering the giveaway! 🙂 That is incredibly true I like the thoughts going into all these answer, very well thought through. Some many tales to tell! Hi, Congratulations on your 2 years, here is to many more! I’ll just answer your second question, which actually is quite a difficult one. I would like a long book, a funny book and something I know I can read and re read. I like books based on food, but don’t think that would be good for an island. I love The Shopaholic Series, but again not so good for desert island. Maybe ‘Blue Sun, Yellow Sky’ by Jamie Jo Hoang. Because it is inspiring and the character makes the best and is optimistic in the challenging of situations. 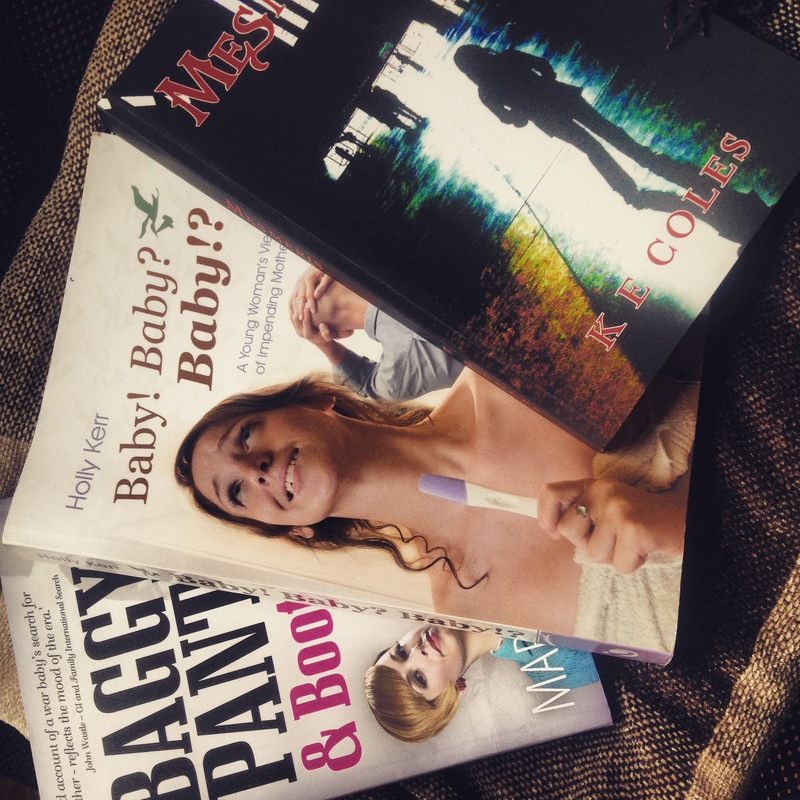 I love the look of your prize books, thanks for your great giveaway. Have fun with all your answers. I would pick Memoirs of an Imaginary Friend by Matthew Green. It’s a lovely novel about the world of imaginary friends, which runs parallel to our human world. On a desert island, I would definitely need some imaginary friends to keep me company! Thank you :3 it is such an underrated book, I would definitely recommend it 🙂 I whizzed through it in a day or two. Dawww, thanks :3 she’s my little Wandering Words mascot! Yay, thank you! You’ve made my day :3 will email you now!